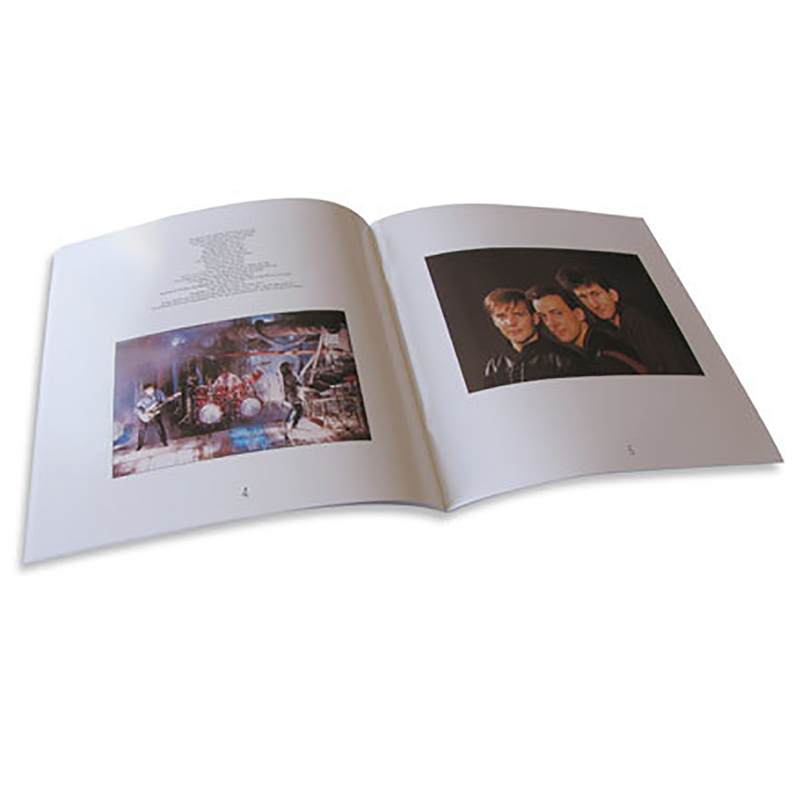 Travel back in time to 1984 with the RUSH Grace Under Pressure Tourbook! 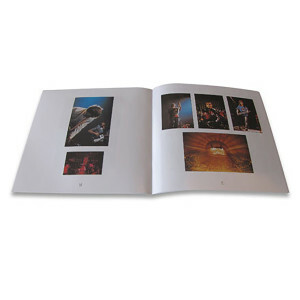 This beautifully crafted 12x12 tourbook features top notch photography, a foreword by Neil Peart and like all RUSH tour books, gear lists! 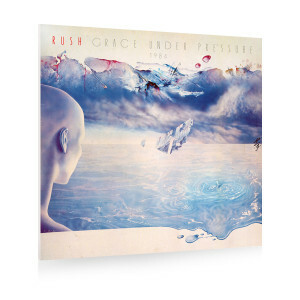 You will definitely want to snag this highly coveted item for your RUSH collection. 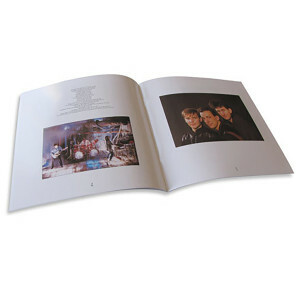 This item is part of the RUSH Tourbook Remasters Series.